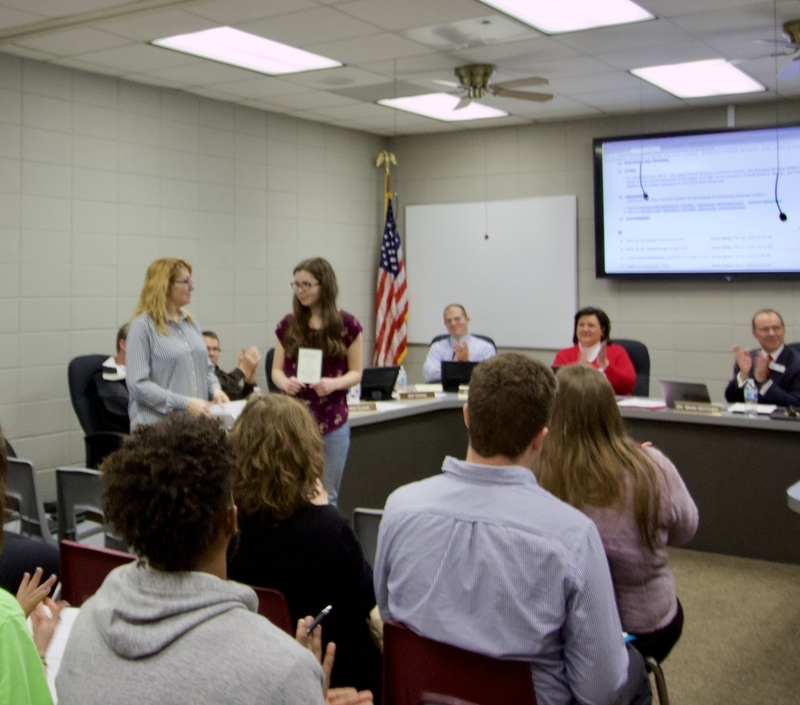 Ms. Janetta Carney recognized RHS student Marisa Davis at Tuesday nights school board meeting. Davis took home 1st place as well as a bid to compete in the National Speech and Debate Tournament in Dallas, TX, June 16-21, 2019. Marisa was also the top competitor for the weekend in her event and was asked to represent the state of Arkansas in Dramatic Interpretation Competition!